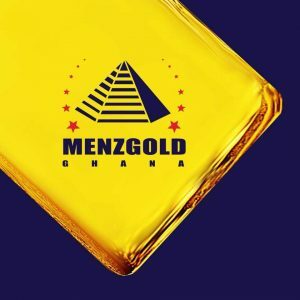 Who Should Regulate Menzgold – BOG or SEC? In November 2017, the Bank of Ghana (BOG) via notice[i]cautioned the public against transacting business with Menzgold Ghana Company Limited (Menzgold). The notice further stated that anyone who continues to transact business with the company “does so at his or her own risk, and the Bank of Ghana will not be liable to such clients or depositors in the event of loss”. The reason advanced by the BOG is that the company’s activities violated Section 6(1) of the Banks and Specialized Deposit-Taking Institutions Act, 2016 (Act 930). The BOG on August 6, 2018 followed up with another notice[ii]canvassing the same arguments in its earlier statement and added that it is in discussion with other “relevant regulatory authorities towards taking appropriate action against the company”. Menzgold has continuously insisted that it has not violated banking laws of Ghana. In a statement issued by the company on August 7, 2018, it stated that it does not “accept deposits from customers or carry on deposit-taking business in Ghana”. 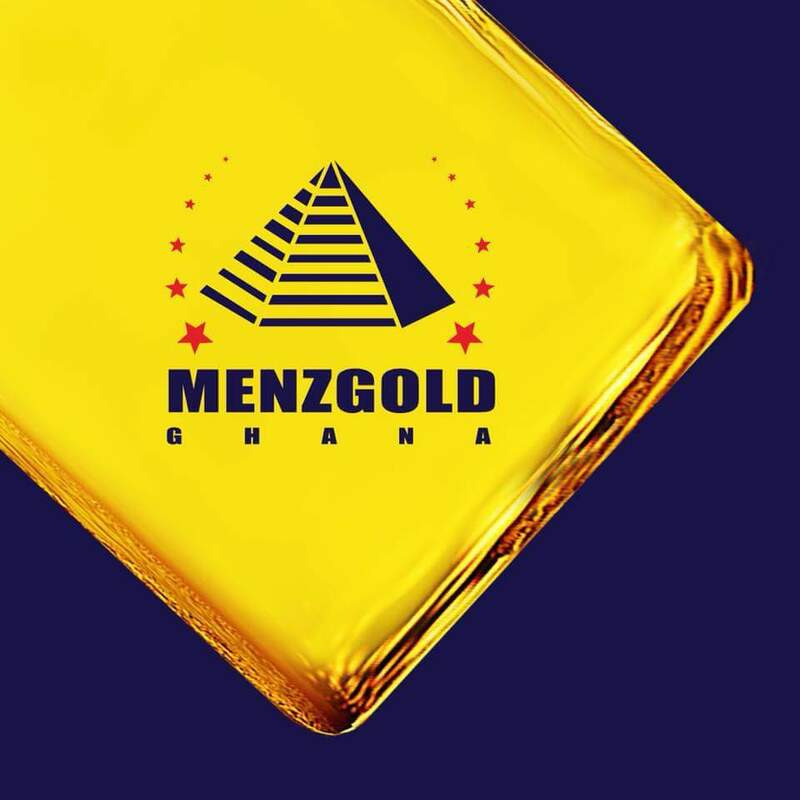 Menzgold continued that its activities are “restricted to allowing customers to purchase gold or deal in gold as an alternative investment” and that these activities fall outside the scope of the Act 930. Our Gold Vault Market product is our gold market place where prospective gold buyers and sellers are matched by our Company for a fee (Commissions payment). This is by a means of Gold owners contracting our Company to have and to hold a certain definite gold quantity and quality in trust, and with their consent and concurrence, to add value, sell and re-stock same within a definitive period of time and to share profit[iii]. Menzgold’s defence is untenable. Under section 6(1) of Act 930, a person cannot carry on a “deposit-taking business in or from within the country without a licence” issued by the BOG. A deposit-taking business is defined in section 156 as “taking money on deposit and making loans or other advances of money; and financial activities prescribed by the Bank of Ghana for purposes of this definition”. The Act in addition defines “deposit” to mean “a sum of money paid to a person on condition that it is to be repaid by that person, with or without interest or premium either on demand or at an agreed time under the legal and contractual conditions applicable and not referable to the provision of property or services or the giving of security”. Money, as used in defining deposit in accordance with the law, ought to be construed as that ‘item’ which at its minimum functions as money and not necessarily fiat money. It should possess the qualities of store of value, medium of exchange, and ease of transferability subject to ‘general acceptability’. The definition of “money” includes assets that can be easily converted to cash or capital that is invested or traded as a commodity[iv]. To this end, it is my considered opinion that the activities of Menzgold in substance falls within the meaning and scope of deposit-taking business under Act 930. The activities Menzgold under its Gold Vault Market is to offer clients an alternative investment portfolio by replacing money (deposit) with gold (commodity), without recourse to the fact that, both are one and the same in function and purpose. The gold traded becomes the underlying asset for the money invested by the client and on the agreed date, Menzgold returns a premium on the gold invested. It pays premium on the money/gold invested when its clients demand so at the expiration of the investment period. Act 930 envisages a situation where money/assets cannot be classified as a deposit. Thus, where the BOG is uncertain in a particular case whether a particular liability of a specialised deposit-taking institution is to be regarded as a deposit, Section 6(3) of Act 930 grants the BOG the power to determine whether that liability is a deposit. Although Act 930 does not define what a liability is, for financial institutions and investment houses, the money/commodity paid by its clients are liabilities because these companies owe a duty to return the money/commodity paid on demand at a future date. Thus, the money/commodity paid cannot form the assets of the company. Consequently, it is not out of place for the BOG to classify Menzgold’s activities as a deposit-taking business and consequently notify the public. What is rather worrying is that the BOG as a regulator is whining and failing to exercise its powers under Act 930. If the BOG believes that Menzgold is violating Act 930 (which indeed it believes per its notices), what is preventing the BOG from enforcing Act 930. Some of the powers that could be exercised by the BOG include searching the property of the offending party; seizing or making copies of all relevant documents; and closing down the business among others[v]. In addition, the BOG has the power to impose fines between GH¢15,000 to GH¢60,000 on a company and its directors who operate a deposit-taking business without a license. There is also a term of imprisonment of not less than two years and not more than four years for directors and individuals found liable to have violated section 6(1) of Act 930[vi]. It must be noted that all criminal prosecutions fall within the mandate of the Attorney-General under Ghanaian law. In an interview on Accra based radio Joyfm, the Communications Director for Menzgold stated that Menzgold is not regulated by the Securities and Exchange Commission (SEC) but it has obtained the requisite license from the Minerals Commission. SEC in a notice[vii]to the public stated that it has not licensed Menzgold to carry out business in accordance with the Securities Industry Act, 2016 (Act 929). In an interview, the Director-General for SEC, confirmed that SEC has not issued any license to Menzgold and that “…at the right time the necessary directives would be given”[viii]. There must be some clarity by SEC on this matter particularly because Section 109 of Act 929 prohibits a person from carry on business as securities exchange, broker-dealer or primary dealer without the requisite license. Act 929 defines the key terms which could form the basis of classifying Menzgold as an entity that should be regulated by SEC. For instance, securities exchange is defined to include an exchange or approved trading facility such as commodity exchange, metal exchange, and other derivatives exchanges that use instruments for trading. Commodity exchange means an exchange or a facility where various commodities and derivative products are traded while derivative means a financial instrument whose characteristics and value are dependent on or derived from one or more underlying assets, such as a commodity, bond, equity or currency[ix]. I believe it is time for the BOG and SEC to act forthrightly without any equivocation and apprise Ghanaians on whether it considers Menzgold as an entity to be regulated. As regulator, they have been given all the powers under Ghanaian law to act. Whining should be left those of us in the public. Sad to say, but the root cause of all these is the greed that the banking industry is engulfed in.